Destiny 2 Wishlist: 8 Things We Want From a Destiny Sequel | Nerd Much? 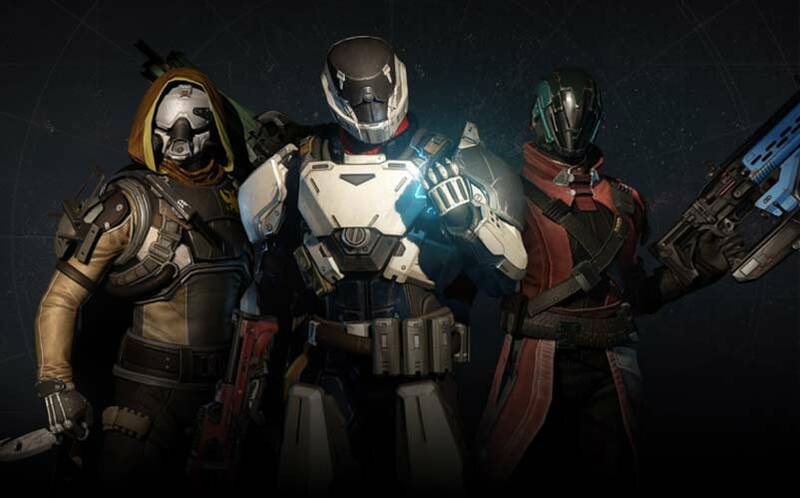 Destiny has very much been a game in turmoil over these past two years. With a fairly divided community and fairly average scores from games media industry, it took a full blown expansion almost a year later to get it back on course. As a game that failed to live up to the massive hype it whipped up around it, and a fair amount of behind the scenes issues, one must question whether or not a Destiny 2 can save this hopeful franchise at all? Sparrow Racing was one of Destiny’s more unique additions, that lasted only about two weeks before it vanished. A long time requested feature by the community, the debut of the bike racing event gave the game a much-needed shot of life. While only containing two maps, a single quest, and a handful of unique Sparrows, it felt very much like an unpolished product. 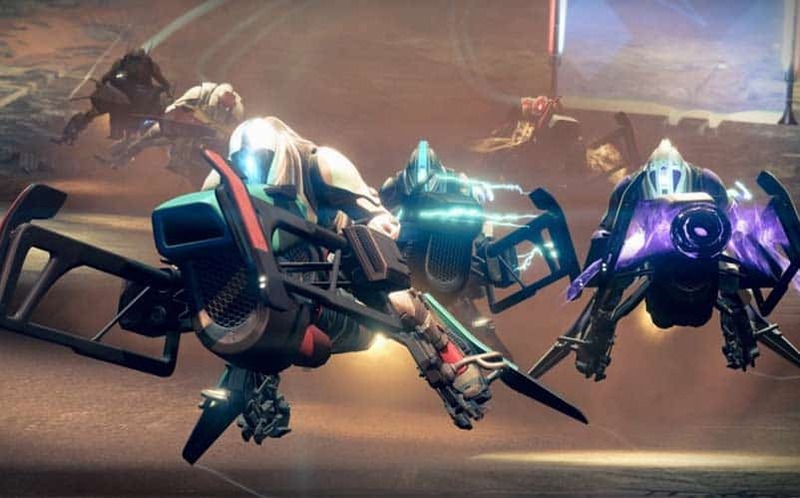 That isn’t to say that Sparrow Racing wasn’t a blast to play with friends, because it was one of the few game modes you can bring an entire party of six in to play. That all being said, the addition of a far more refined version of this game mode with more maps could certainly add some more unique features and activities for the Destiny Community. Allow the construction of your own personal racing machine by scavaging parts out from planets and tune the controls up so they are far more responsive. Bungie’s previous multiplayer games have all allowed for such unique and fun experiences, Destiny 2 should be no different. As it stands, the method for going to and from activities is fairly awful and tedious. Yes, there is some understanding that Destiny is held back by having to adhere to the previous generation of systems. That being said, there are some clear issues that Destiny 2 can readily solve that would make it far more accessible. One of which is allowing us the ability to travel to any location from the planet we are on and not having to leave the planet, go to space, select the planet, and then fly to that planet. It’s one too many steps for what should be a fairly easy task. 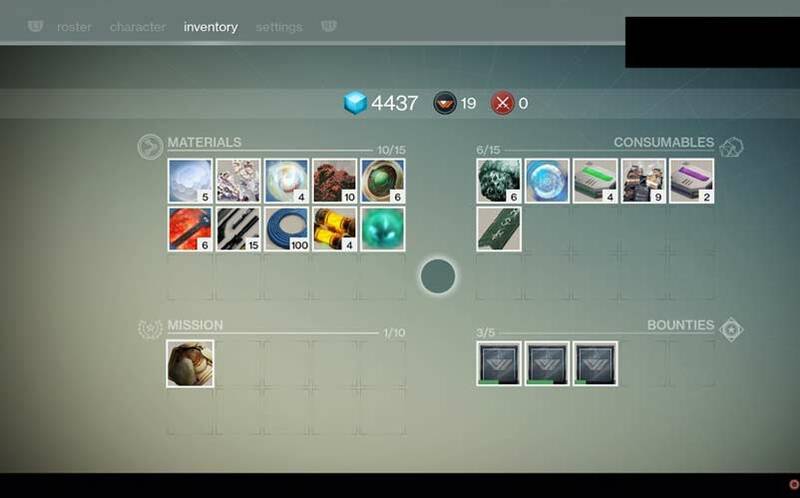 Inventory management is also an issue that should be addressed, because as it stands the vault size is far too small. 72 spaces may seem like a lot, until you hit post game and have three different characters. Expanding the size to at least double what it is could alleviate this issue, as would the ability to sort by weapon and class type for easy access. Designing your character’s look was a fairly big let down when it came to Destiny. Picking the race never factored into any cool or interesting buffs/abilities you get and the choices you were given are extremely limited. In games such as The Elder Scrolls Online, where I can spend a good hour designing my hero’s looks, Destiny offers so little in terms of flexing your own look/personality. Couple this with the fact that the game offers no way to transmogrify your gear like in Diablo 3 and you have a lot of Guardians looking exactly alike. If you want to give your character a different look, you need to actually infuse separate equipment up to that level turning it more into a chore. Adding a simple way to just change the look of your gear in exchange for either Glimmer, Strange Coins, or Motes of Light would add a personal touch Destiny desperately needs. Let’s face it, we all are probably sick of seeing everyone in some version of the raid gear. Listen, I love Destiny’s multiplayer. It’s been a big guilty pleasure of mine ever since I landed my first Nova Bomb on unsuspecting fools in control, but I am primarily a PvE (Player versus Enemy) user. The issue is, given the wild nature of Destiny‘s Supers and equipment, there were obvious imbalance issues int he Crucible. However, many of these changes have had drastic effects on the cooperative experience when it just wasn’t needed. Handcannons come to mind rather quickly as they suffered a fairly significant nerf to their ammo storage capacity, which was needed to stem the bleeding from players using The Last Word or Thorn. In PvE however, your ammo count is depressingly low unless you are fortunate enough to have equipment that buffs the ammo carrying capacity. 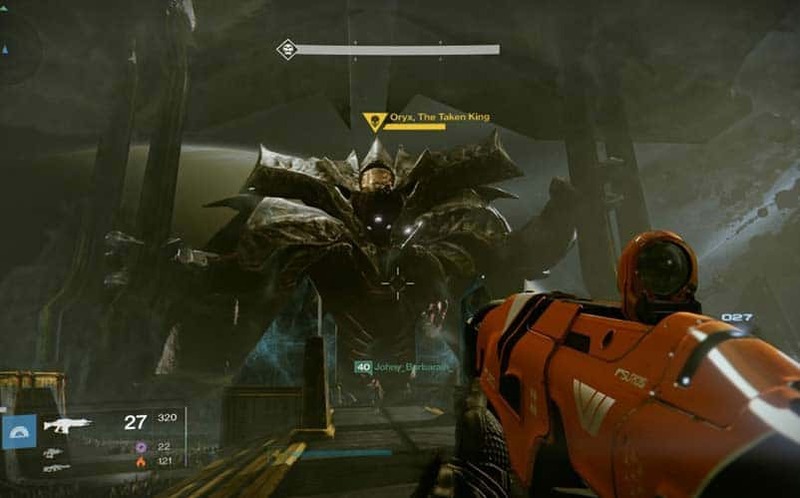 Separating the effects of balancing for both PvE and PvP would offer a far less frustrating experience, where it feels like those who want to just run strikes and raids are being punished. Yes, Destiny is filled to the brim with all sorts of weapons and armor it deems as “Exotic,” but in reality, a lot of them just feel either lazy in design or just underwhelming. I know, I know, I know, the MIDA Multi-Tool is an amazing gun that is practically defining the current multiplayer meta. Yet, it just feels like I got a scout rifle with an exceptionally good roll for its perk slots. The gun isn’t exciting or changes the way you play, like either the Dragon’s Breath or the Destiny 2 could use a good dose of unique and fun weapons, that don’t just adhere to a slightly better than average version of a legendary counterpart. It’s amazing how much potential a game like Destiny has to involve unique characters, worlds, and story. Sadly, the original game as clearly riddled with development problems and resulted in the first story being scrapped entirely. There were nuggets of potential lining the starry nights of Destiny‘s world, but it sadly took two DLCs and a full blown expansion to offer anything close to an engaging story. 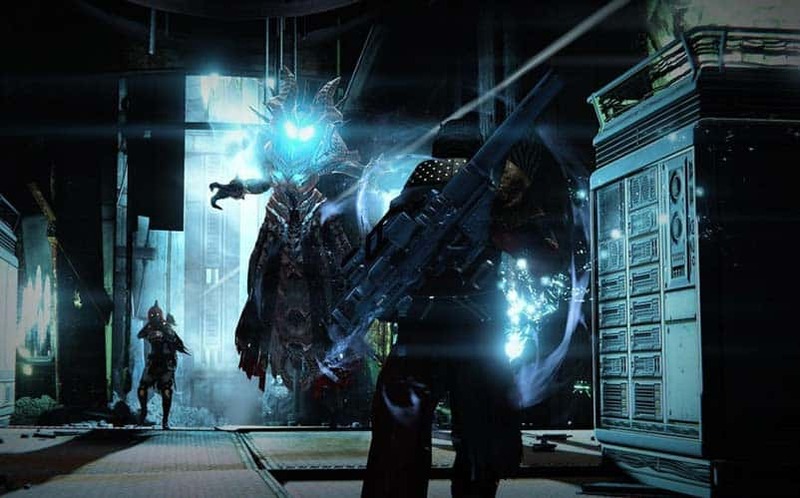 Don’t get me wrong, The Taken King, was absolutely a step in the right direction for the franchise, but now it needs to build upon this foundation. Give us a game with memorable characters we will actually feel invested in, rally us around a cause that actually matters to the player, and pit users against a well-developed villain. Oryx was a successful bad guy because there are clear stakes and history between the player and the character. We killed his son with his own damn sword, so his anger towards us made sense. Destiny 2 has the potential to show all of the naysayers that this game can offer a compelling tale to remember and not just quests that feel like a chore to go through. Speaking of quests, that brings us to our final hope and Destiny‘s biggest issue. I have invested an ungodly amount of hours into Destiny and it’s disappointing to look back and reflect on how little the game actually offers. 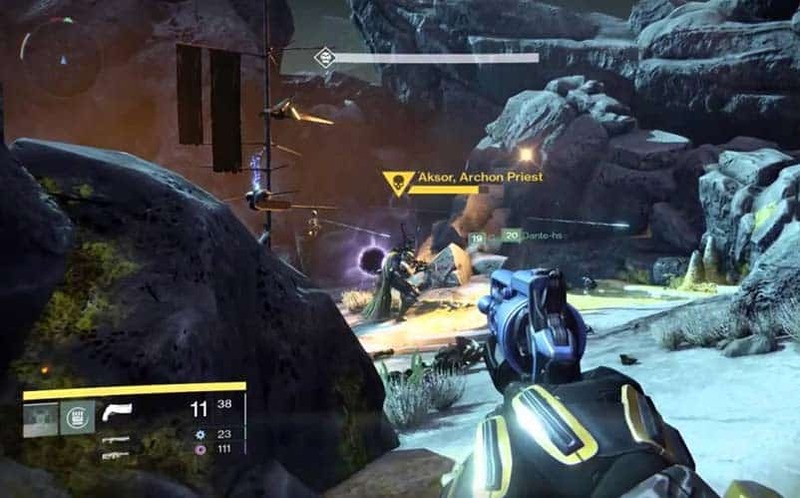 Unless you are simply a competitive multiplayer player, Destiny doesn’t offer much in the way of staying power. Sure, you can run the raid and grind it out for some gear, but that can only last you so long. It doesn’t help the so called “Challenge Modes” added into the game have never altered and simply just been streamlined to the point where it’s almost non-existent in terms of an actual challenge. 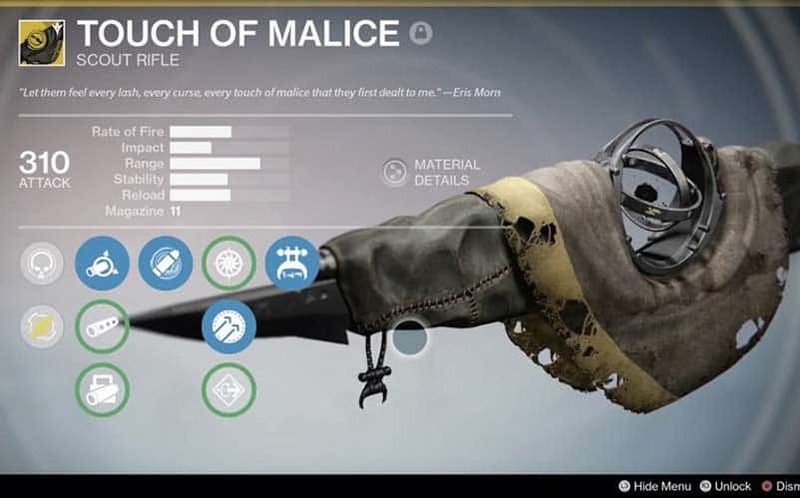 Modes such as Prison of Elders and the various raids have all but been abandoned and forgotten about. Unless you want to play them for sheer fun, you will receive little in the way of meaningful rewards that can progress your character. Destiny 2 needs to add more content that continues to both entice the PvE crowd and create sustainability for the future. Looking at modes such as Diablo 3‘s Rifts or even Bloodborne’s Chalice Dungeons, offering randomly generated dungeons can help lessen the feeling of repetitively that Destiny suffers from. As it stands there is nothing really offered to the PvE community besides the same tired content we have ground out a million times. If you’re like us, you really don’t care much which platform you’re playing your games on. With PS4 games typically having slightly better graphics than Xbox One, but Xbox One having a better controller and menu system, it’s clear that each console has its own pros and cons. But what we do care about is what consoles our friends have so that we know what games we’re able to play with them. 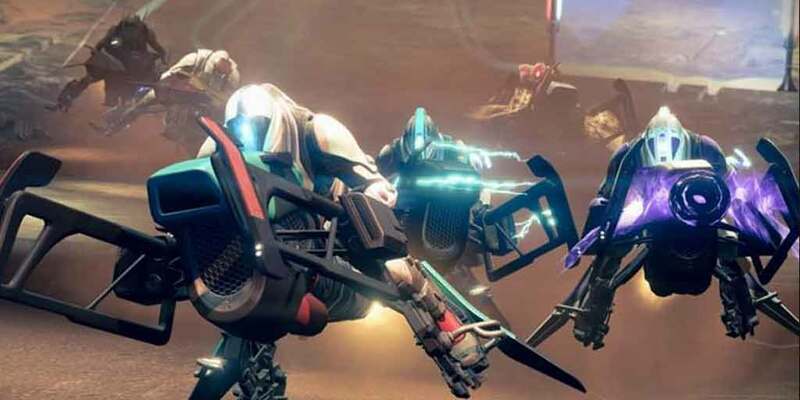 There have been numerous mentions of cross-platform games growing in prominence over the past few months, allowing PS4 players to play with Xbox One players and PC players. Since we know that Destiny 2 is coming to PC, we’re hoping it’ll be taken a step further and that we’ll all be able to play “under one roof” together. A player can dream.